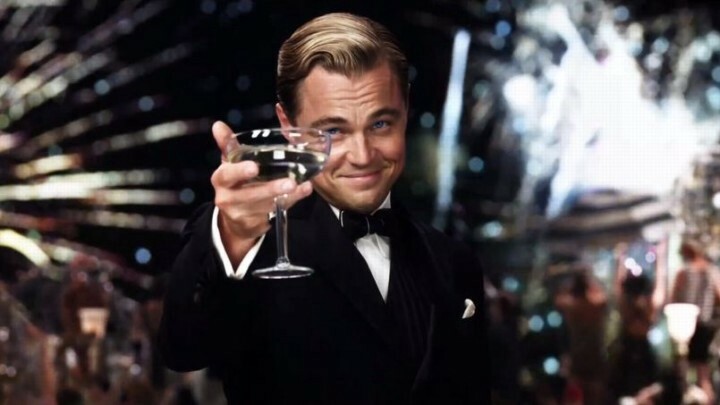 Here I am raising a glass, passing along a 2-min toast, to ALL men who are out in the world making a difference..
Or, in the final analysis of the protagonist in the book, The Greatest Networker In The World, you’re a man accomplishing “accomplishment” DAILY. You rarely get acknowledged for that — for a) learning, growing & developing b) getting results / bettering things c) having fun while doing it. But, alas, it is from John Kim, LMFT (AKA The Angry Therapist), the co-founder of shft.us. Nevertheless, his message stands true, and through, me ‘as if’ it came from my own heart, soul and character. Pass it along as desired. You’re worth it! Without reservation, I have had my own demons with many of the attributes that John lists above. But, the key I have found is to ensure you’re continually-connected to support that fosters accountability and keeps you in the game (what Life truly is) no matter how hard the challenges, no matter how deep the mistakes. Acknowledgment, encouragement, having a full-spectrum view around your beliefs and behaviors will ensure you can REfine (as needed) instead of allowing them to DEfine you.